Meet our Potomac MD Cosmetic Dentists and General Dentists. 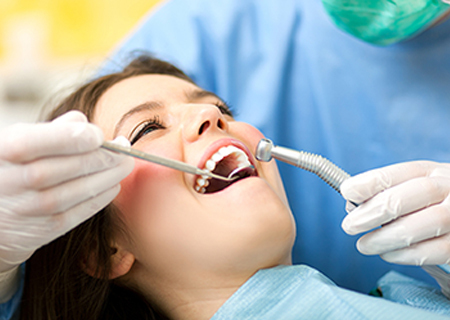 At our Potomac Dental Care office, we take great pride in our dental hygienists abilities to make patients feel comfortable while performing excellent dental cleanings. 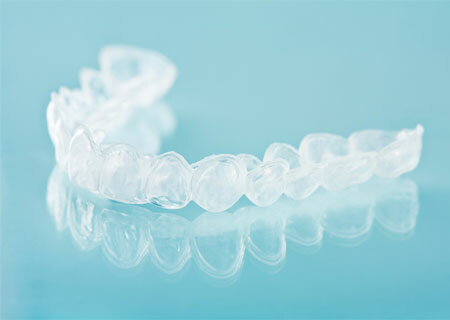 Our dental hygienists specializes in keeping your teeth and gums healthy, comfortable and looking at their best. 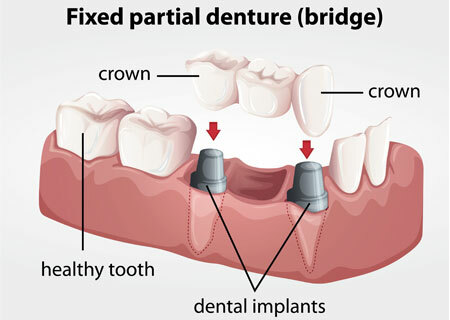 With Standard Dental LLC, you will love your smile. Our dental practice, located in Potomac MD, specializes in providing professional dental care for every patient, with personalized consultations and dental treatments for patients of all ages. 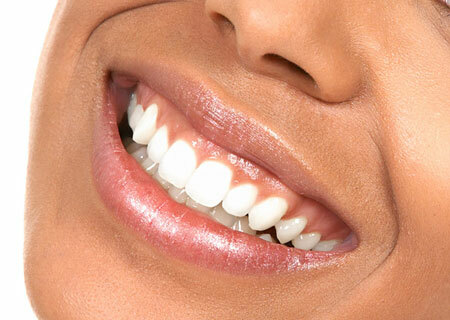 Our Potomac Dentists promote good oral health and deliver beautiful healthy smiles for a lifetime. 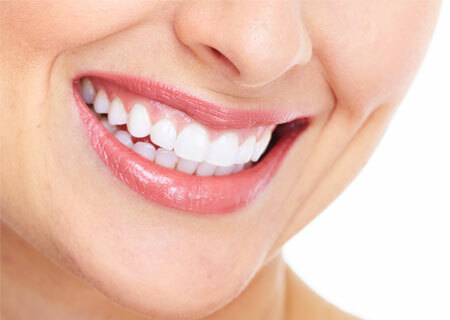 Whether you need a regular dental check up, straighter teeth with Invisalign, emergency dental care, or are looking to reveal your smile with dental veneers or professional teeth whitening, our Potomac MD dental office is well suited for your every dental need. We pride ourselves in providing only the top quality General, Cosmetic & Family Dentistry with a very gentle touch. 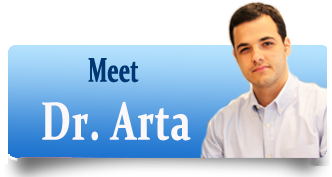 Dr. Arta Moaddab and staff are dedicated to providing you with a pleasant visit and with results that you're proud to show off. 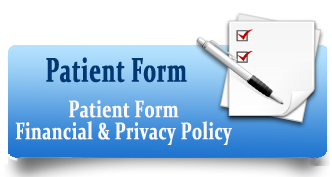 Your initial appointment with Cosmetic & General Dentistry of Potomac MD will consist of a consultation explaining your diagnosis and dental treatment options. 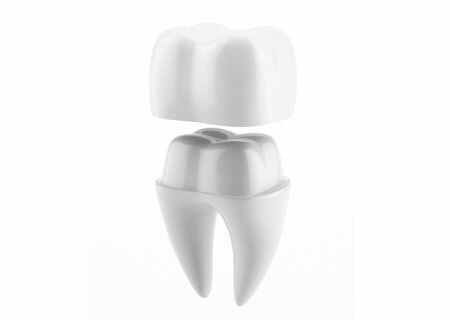 Minor dental treatment can be done the same day as the consultation.